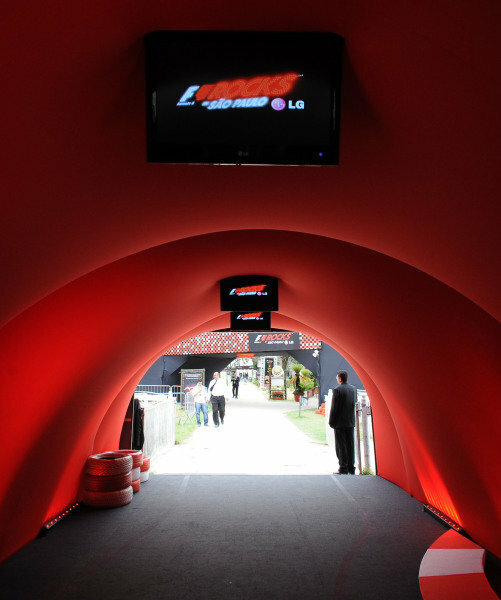 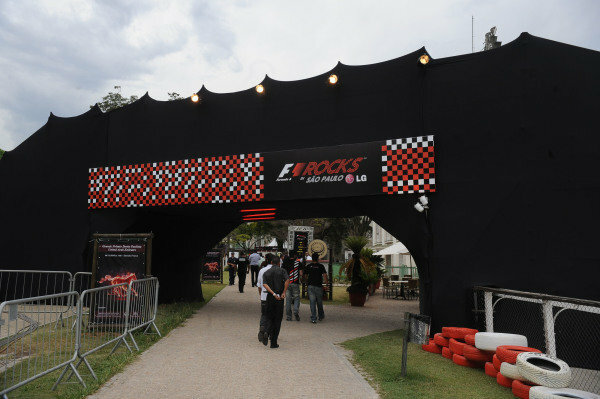 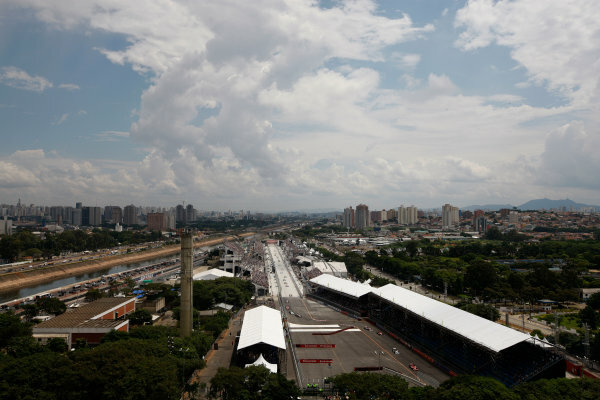 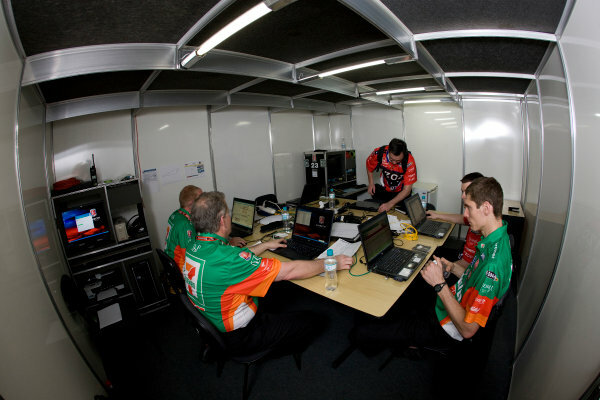 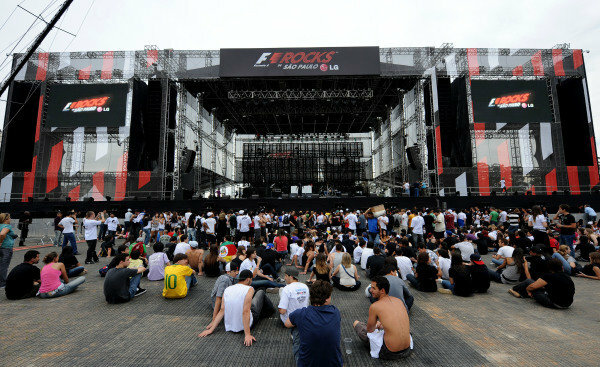 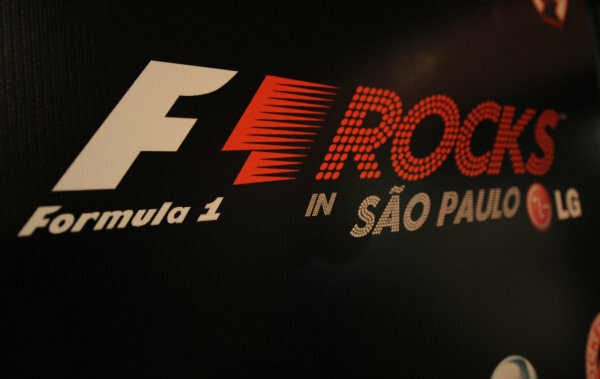 F1 Rock in Sao Paulo.<br /> F1 Rocks With LG, Sao Paulo, Brazil, 6-7 November 2010. 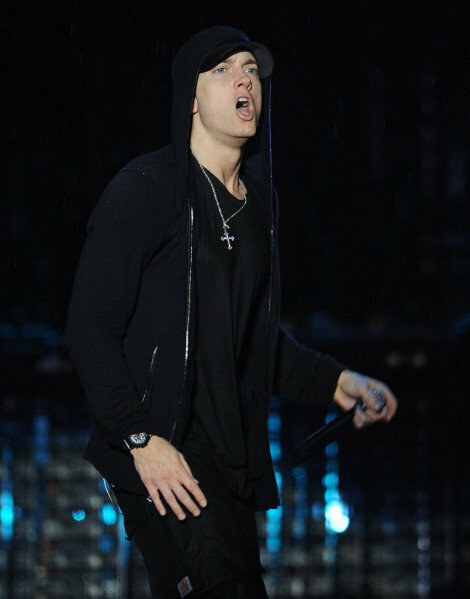 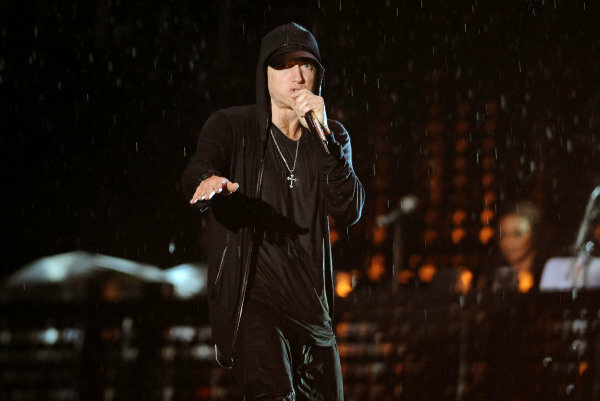 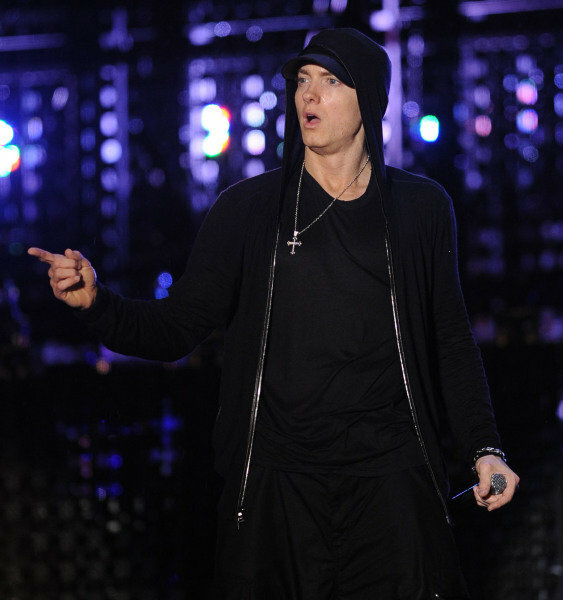 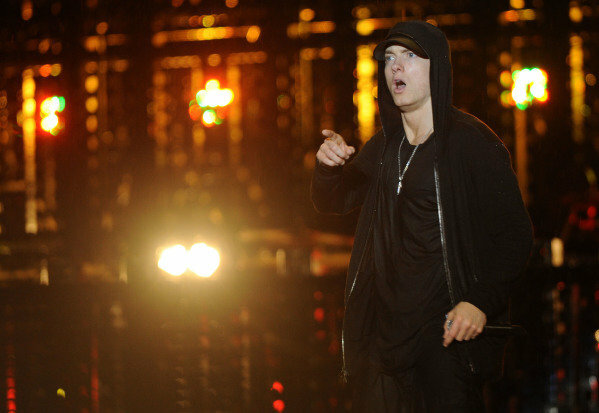 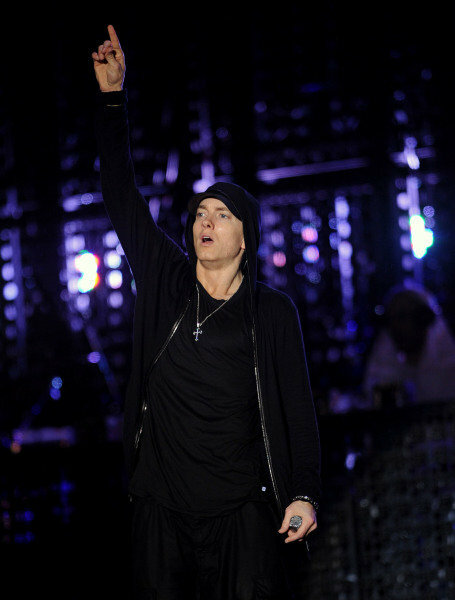 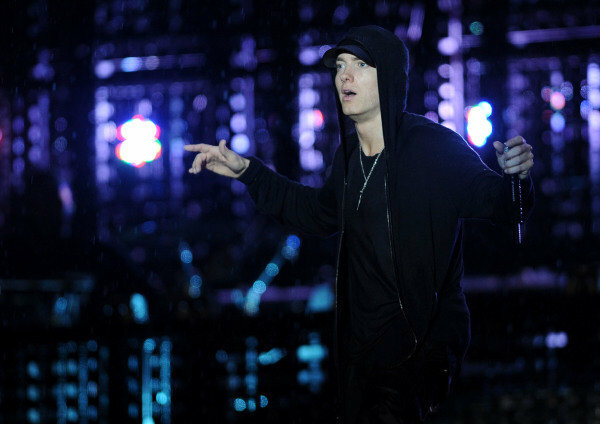 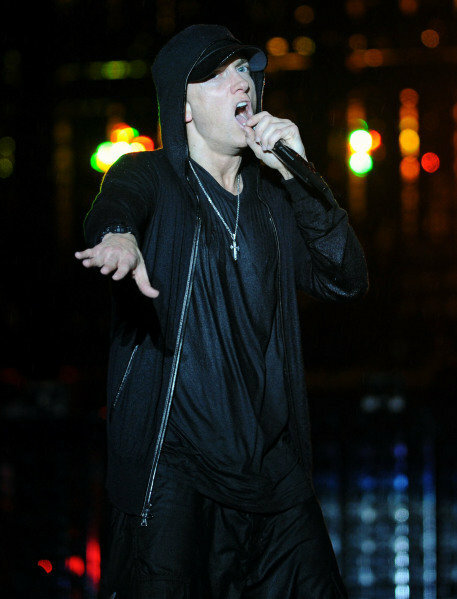 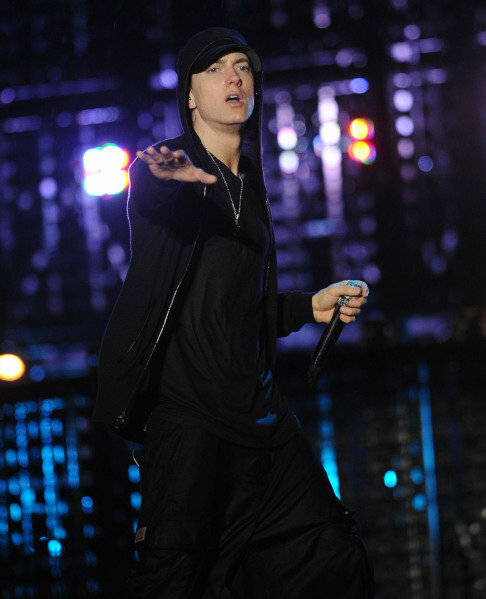 Eminen (USA), Rapper.<br /> F1 Rocks With LG, Sao Paulo, Brazil, 6-7 November 2010. 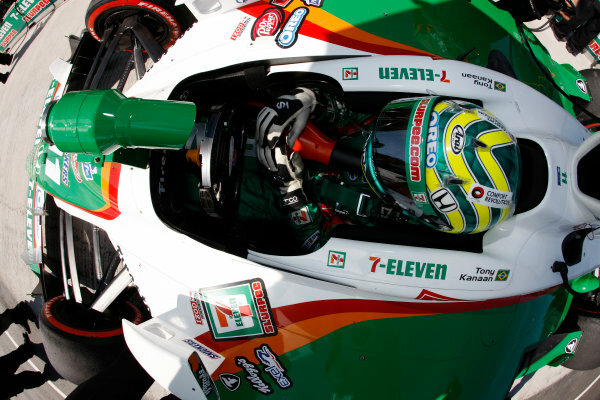 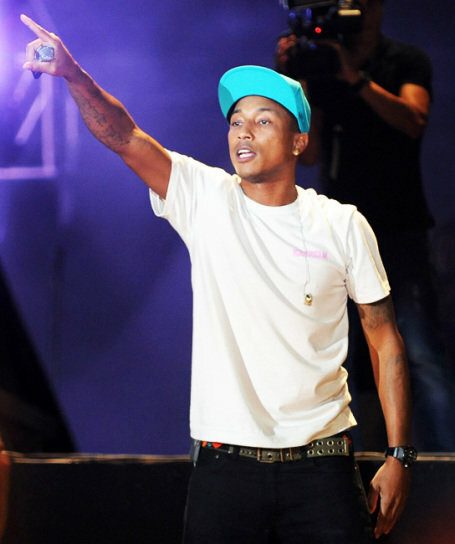 Pharrel Williams (USA), Singer with rock band N.E.R.D.<br /> F1 Rocks With LG, Sao Paulo, Brazil, 6-7 November 2010. 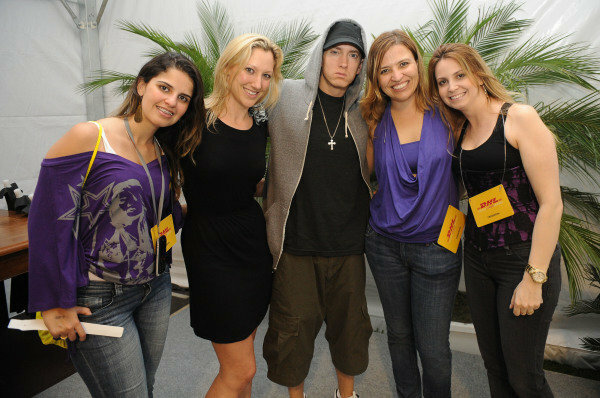 Eminen (USA), Rapper, centre.<br /> F1 Rocks With LG, Sao Paulo, Brazil, 6-7 November 2010.